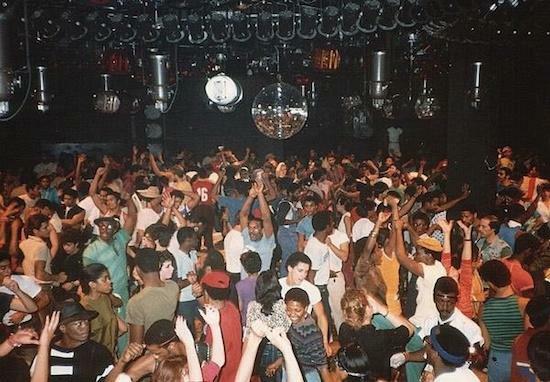 A council notice has confirmed that the building which housed the legendary Paradise Garage club in New York will be demolished. As place the text you want as hyperlink hereResident Advisor reports, news of the demolition emerged after a photograph of the council notice was shared via the Facebook fan page of Larry Levan, the club's resident while it was open from 1977 to 1987. The notice confirms that permission was granted to go ahead with the demolition in July. The building is located at 84 King Street in Manhattan's Hudson Square neighbourhood. It's not yet known what exactly will replace the site.